You may remember a little record called In Ghost Colours being the 2008 album of the year. 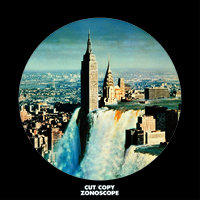 Hopes are obviously sky-high for Cut Copy’s follow-up, Zonoscope, due on Modular early next year. Here’s a taste. More dates on the album release calendar.